Are you a Vintage fly girl. Do you Love to travel ? Come Fly with me! 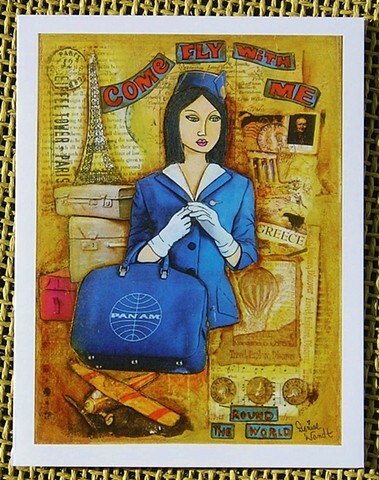 Were you once a Pan Am Girl? Let's explore the world. Be who you want to be , it is so important!